Like in any business in order to strive and grow your firm you need to be able to attract and gain new clients online in todays age. Most people's attention nowadays is on their mobile phones tablets or computers. I mean that is just common sense right? Still though there are so many accountants and bookkeepers who wish to grow but do not put any effort into 'growing' online and would rather rely on referrals or print marketing, both of which can be unstable and with print marketing being more expensive it actually reaches knowhere near the number of people that online does. Here I am going to share 5 great tools and tips that can help you but will only work if they are implemented correctly. I have also provided some great resources that I hope you find useful. 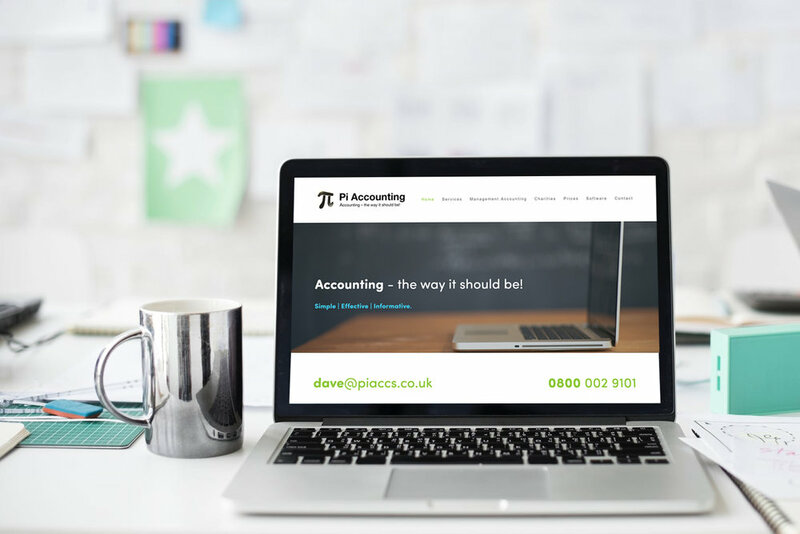 I have worked and still work closely with a number of bookkeepers and accounting firms in the UK some ranging from a one person operation to large firms and the principle still remains the same despite a size difference. "The data shows that, across the industry, practices aren’t investing much into marketing online accounting and advisory services. This provides a real opportunity for practices to improve their marketing and to be seen by – and win over – the high proportion of businesses actively looking to switch advisors. The findings in this report point to opportunities and ways for firms to achieve their 2018 goals." From experience I would have to agree with this so that is why I am writing this blog. To help accountants and bookkeepers realise the real opportunity online of gaining new leads and growing their businesses. I have used all 5 of these tips and tools with current and past clients and they are all incredibly effective. SEO is also very important to help with gaining new traffic to your site and hopefully new clients in the long term. Now I must point out that SEO is not like Adwords. SEO takes time to see results, usually around 4-6 months or so and means you will need to put in the work before seeing your websites traffic spike however it is very much worth the time for you and your business. The best way to do this is by creating a blog and showing your expertise in your field. There are various ways to rank your site by using backlinks and other methods but I believe the most important and best method in 2018 for ranking your site organically is by creating unique content that answers peoples questions and offers tremendous value to the reader. Google themselves have even stated that this is one the leading factors they look for to determine page rankings in 2018. Look at any website on the first page for a search term and you will see they most likely have unique content that is valuable to you the reader. The way I create my blogs is by doing exactly this, I create content that I believe my audience will want to read and may search for in google. An example is this blog, I understand many accountants and bookkeepers need advice on how to market themselves and I am confident that they are searching for content just like this online therefore want to provide as much value to the reader as I possibly can. How do I know what people are searching for? There are a variety of ways, one method that I use which I have linked below is from a site called kwfinder.com. This process is called keyword research and should be done before writing any blog posts. Unfortunately using this site is a paid service however you do get 5 free searches if you sign up which I do recommend, that is what I do. 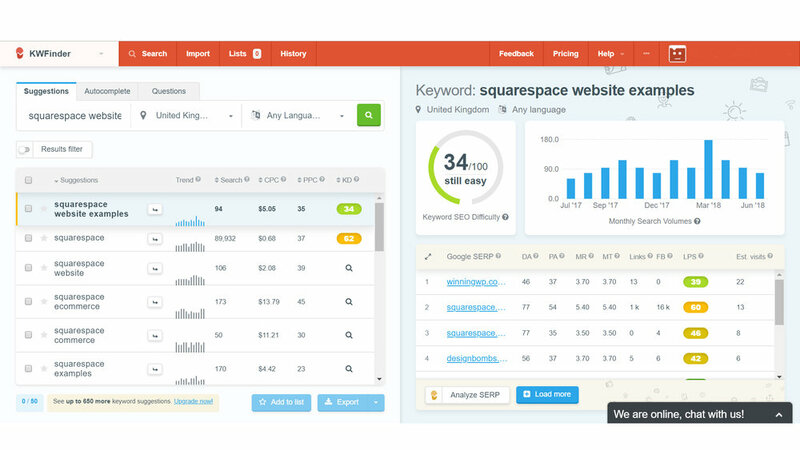 The site lets you see what people are searching for, the volume and also has an option to see what questions people are asking in relation to that search. So for an example as seen below, I searched for 'squarespace website examples' which I have actually done a blog post on. I can see that 110 people were searching this a month in the UK and there was a good chance of me ranking quite highly for this content if I write a valuable and lengthy blog post, basically providing more value than the other sites listed on the right. Above that on the right you can see the 34/100 in green. The numbers and color 'green' indicates that the keyword difficulty is 'still easy' meaning if I create a valuable and lengthy post I can rank quite well for these search terms. Also as mentioned if you click on 'Questions' on the top left it will show you any questions people are searching for in relation to those keywords. I have linked a video below on keyword researching that goes into much more detail and is a great tutorial to watch with tons of value. Once you have a few keywords for your blog post, it is time to write it. The second video underneath is a great tutorial on how to write your blog posts for SEO. You are good to go. SEO can go into great depth and is a very diverse subject however I believe starting with these fundamentals are the most important. Over time once you get comfortable with writing content, you will learn other methods that will only grow your skill set and in turn, your business. This goes back to where people's attention is focused. In 2018 it is primarily Facebook and Google so it makes sense to have your business established on these platforms. People are often searching for businesses on Facebook and of course Google. Let's start with Facebook. Creating a Facebook business page is not too difficult and can be set up within 20 minutes. I have linked a great tutorial video below that talks you through each step. Once set up you will be able to post through your page, have people like your page, have the ability for clients to leave reviews and most importantly let people find you. If you are feeling ambitious you can even grow your page and audience, Your page is also a great place to post links about your blog articles so you can reach more people and provide value. See how this is all coming together? If you are really wanting to grow an audience there are also many tutorials on YouTube that can teach you social media marketing. Start small, get your friends and family to like your page, join accounting and bookkeeping Facebook groups, get your clients to leave you a review, something we will discuss next! Lets move onto Google. Below I have linked a tutorial video on creating a Google account. This is how businesses appear on Google maps, something that is just a must for today's businesses. Nearly every android phone today has google maps pre-installed and hundreds of millions using it on their apple phones and other devices. If someone is looking for a business locally, there is a very high chance they will use one of three options! The Google search engine, Google maps or Facebook. Once Google recognises you as a business it will list your business anytime someone is searching for your service locally. Have you ever booked a holiday online or bought a product on amazon and checked the reviews first? Choosing a business can be no different for a lot of people, especially if the potential client is looking for a service that requires a good amount of investment. The two most popular platforms people check for reviews are Facebook and Google. You can also have reviews on platforms such Yell and Trust Pilot however I would focus your attention on Facebook and Google for now as that is where the majority of people's attention are focused. If needed you can incorporate the other platforms at a later date. Now how do you go about getting your first few reviews? In order to leave a review the person would require that they have a Facebook account but who doesn't these days? And for leaving a review on google they must have a gmail account. 90% of the time I find my clients have one or the other and sometimes both. I always ask my clients for the review at the end a project or service you have provided. If it is an on going project feel free to ask them when you feel the time is right, usually when you have developed a good relationship and re-pour. I also soften the ask by saying it doesn't have to be long and often you will find your clients will go beyond expectations and write a good paragraph or two! That is about it, don't feel bad or shy away about asking like I see so many people do, If the client is very happy with what you have provided for them, you will be surprised by that they will happily do a review. Some will also inevitably forget as they have other commitments and are busy and that will happen from time to time so don't worry. 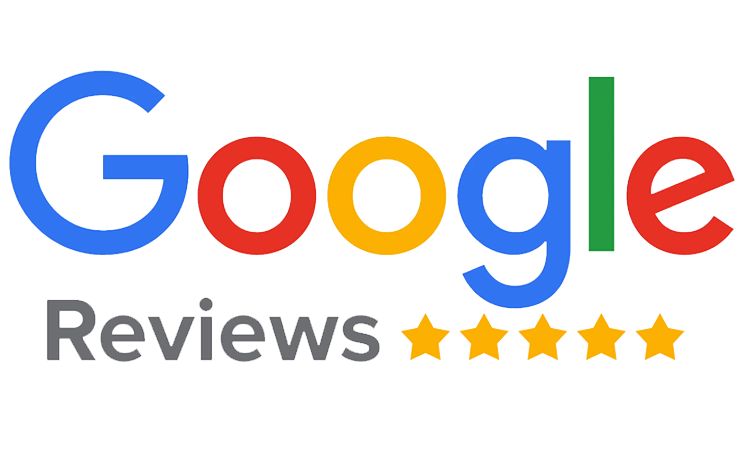 Now when you start clocking up the reviews and a potential client sees your Google or Facebook page it only makes sense they will want some information about what it the experience was like working with you, that is where the reviews come into play and give that potential client the extra boost to get in touch with you. 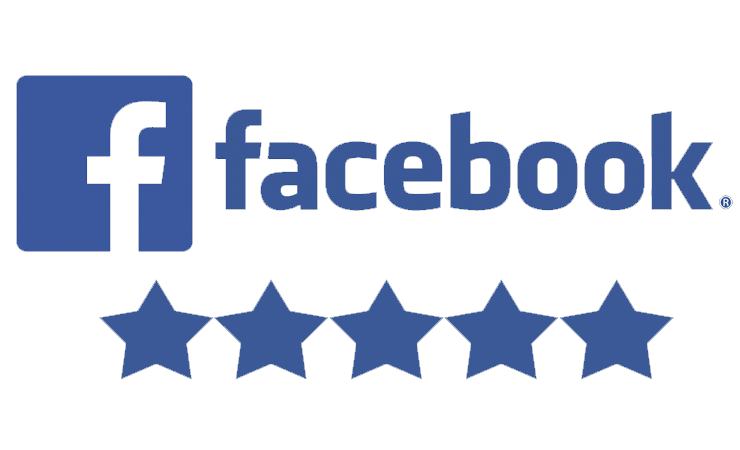 Also the more reviews you have the higher you will rank if someone searches for your service on Facebook. Facebook prefers to promote trusted pages more which makes sense as to minimuse any risk.